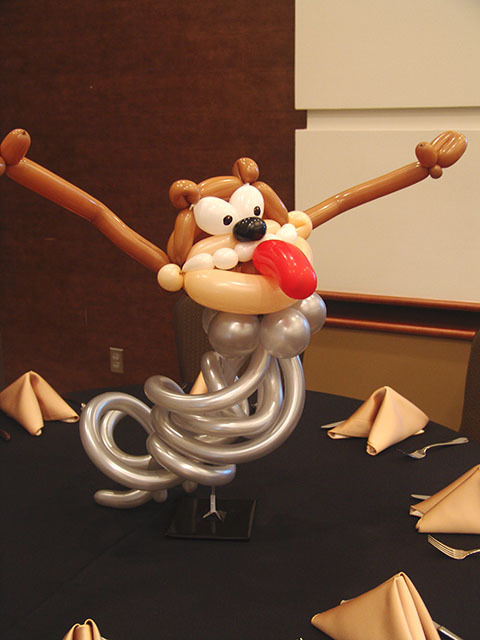 Here comes Taz, spinning his crazy way toward you! 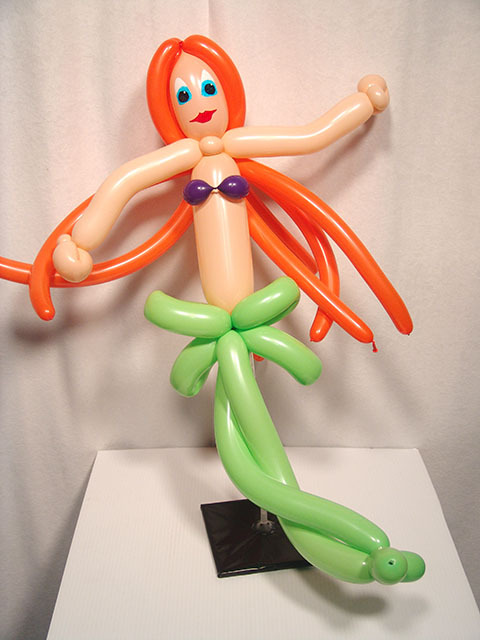 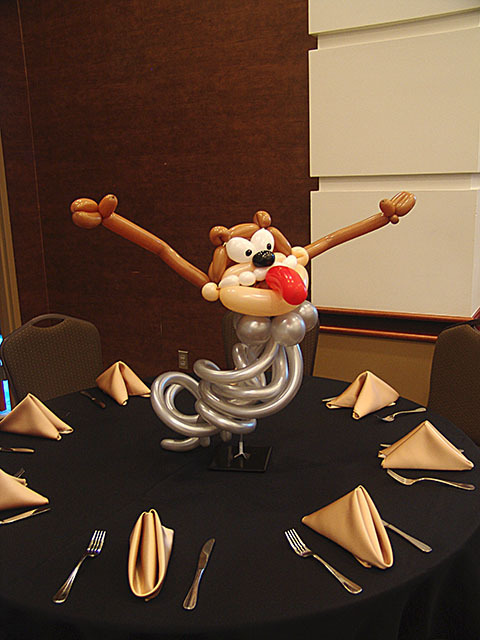 We can twist and create all sorts of cartoons into balloon centerpieces for your party or get together in the Denver and front range areas. 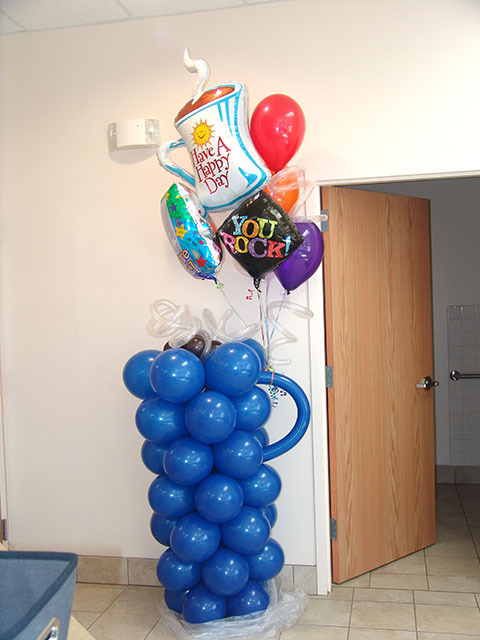 Wake Up with a huge balloon coffee cup! 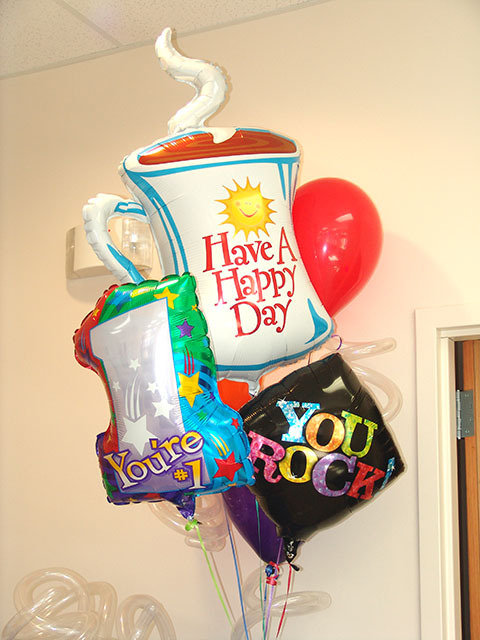 We delivered this balloon coffee cup to a guy who needed a pick me up. 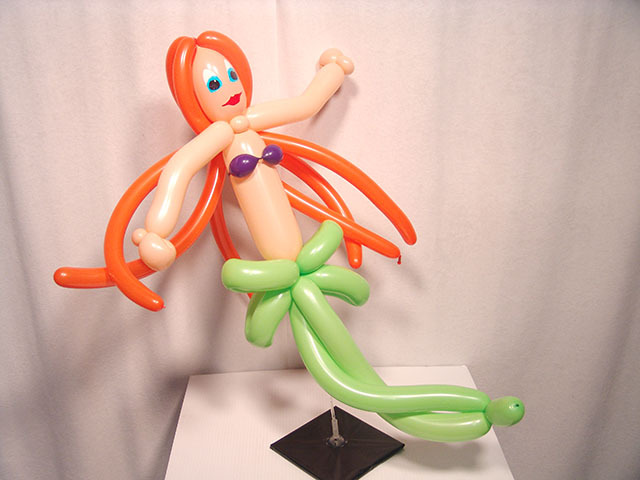 We deliver any kind of balloons to anywhere in the Denver metro and surrounding front range areas.